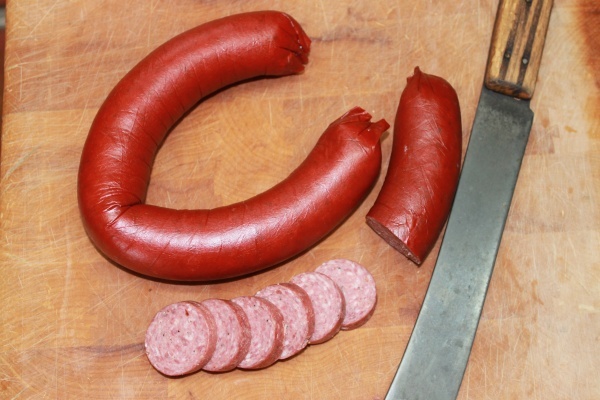 Willie’s Smokehouse has taken their high quality beef and created a delicious ring of bologna! Make delicious sandwiches or enjoy paired with some crackers and our smoked cheeses. Our Bologna ring is packed with mouthwatering, smoky flavor, sure to please your taste buds. 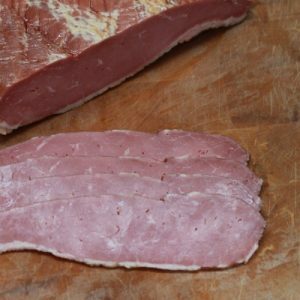 We prepare our beef bologna with carefully chosen, quality ingredients, guaranteeing a delicious smoked meat every time. 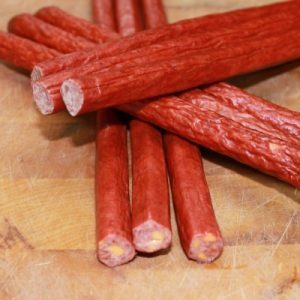 The beef bologna ring can be purchased with or without garlic. Order some today and introduce our famous smoky flavor into your dishes.